Your ankle is made up of three main bones along with joint areas and tissue that works to feed the area with oxygen and blood. Then you have the ankle ligaments, which are actually some of the more important structures that work to hold your ankle together. Going through any sort of ankle sprain or other injury can leave you in a lot of pain and discomfort. You need to be seen by a professional, like a podiatrist with Mill Creek Foot and Ankle Clinic so that you can have the best services in terms of athletic foot care, treatment and surgery in Seattle. Our experienced podiatrist will take a look at your ankle to see how the mechanism of it is working and find out whether or not there are previous sprains in your medical history. It is also important that you tell your podiatrist whether or not you had any sort of popping sensation during the injury as this can be an indication of something more. There can be certain deformities such as extreme swelling, discoloration, crackling, shortened range of motion and more that will point to a fracture of the ankle. Treatment with our professional staff will include physical therapy to help cut down any inflammation and pain that you may be feeling. You will also be working to strengthen the muscles to build them back up so that you can get back into your normal routine of athletic activity. 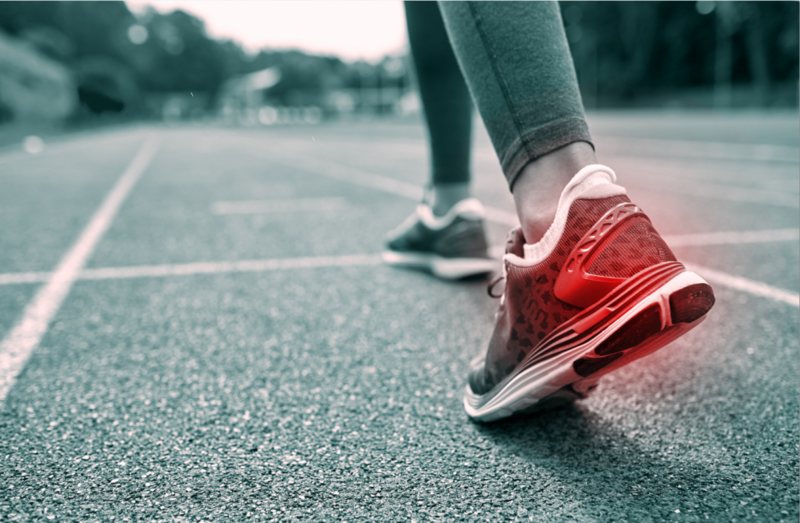 Call Mill Creek Foot and Ankle Clinic today at (425)482-6663 to learn more about your options when it comes to athletic foot care, treatment and surgery in Seattle. You deserve to work with a professional podiatrist to keep your athletic game on point.